(Q24N) El Salvador is the most violent peacetime nation in the world, seemingly stuck in a perpetual cycle of gang hostilities and truculent police behavior. A new security approach could quell inflamed tensions, and just might lower the country’s elevated homicide rate — for good this time. “We’re at war.” The blunt declaration made by the head of internal affairs of El Salvador’s police in February 2015 was, technically speaking, inaccurate. El Salvador is not officially at war. Still, the officer wasn’t too far off the mark. Local newspapers in El Salvador are routinely peppered with accounts of confrontations between the country’s belligerent street gangs and its security forces. 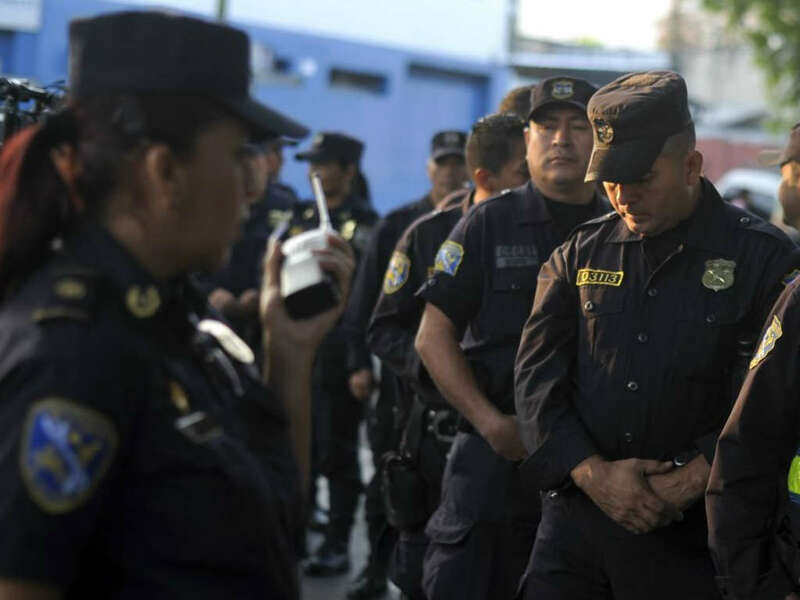 In early July, the director of El Salvador’s National Civil Police, Howard Cotto, said 318 gang members had been killed so far this year in 316 “exchanges of gunfire” with police. That number is comparable to the number of armed confrontations per year between Mexico’s military and cartels in that country’s so-called “drug war,” or the annual clashes seen in Colombia’s internal conflict. The comparison is more striking when you consider that El Salvador’s total population of about 6 million is less than that of Mexico or Colombia’s capital cities. And not all the killings by police are legal. 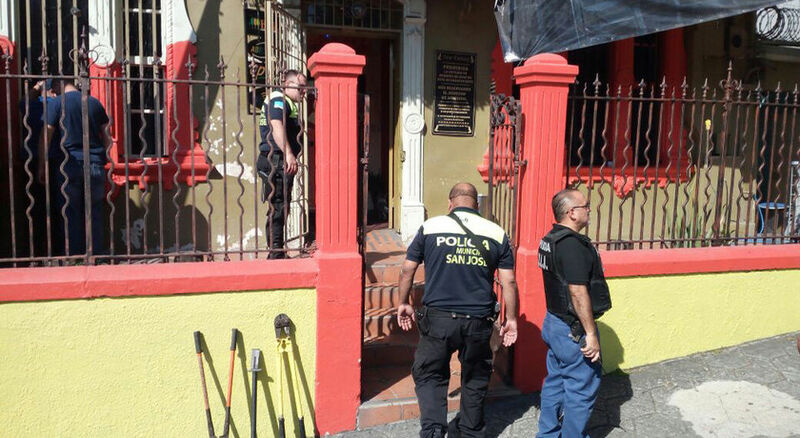 On the day of Cotto’s announcement authorities arrested seven police officers connected to a high-profile incident known as the San Blas Massacre. Reports of police death squads have surfaced as well. Law enforcement is also on the receiving end of the violence; 58 police officers were killed in 2015, many of whom were off-duty when they were gunned down. The growing drumbeat of war is even coming from El Salvador’s highest political office. Sánchez Cerén was alluding to the 2012 truce between the Barrio 18 and MS13 street gangs that was facilitated by the administration of former President Mauricio Funes (2009-2014). The truce temporarily cut El Salvador’s homicide rate nearly in half, but the agreement began to break down at the end of 2013. Sánchez Cerén, who succeeded Funes in June 2014, rejected the possibility of reopening negotiations with the gangs. He instead reinstated a policy that seeks to crush the gangs with a “Mano Dura,” or Iron Fist, with the security forces serving on the front lines of the battle. Amid this oscillation from one end of the security policy continuum to the other, Salvadorans are dying at shocking rates. In 2015, El Salvador was the murder capital of the world, registering a staggering homicide rate of over 100 per 100,000. And the bloodletting increased during the first three months of this year, pushing the number of homicides from January to June 2016 slightly above the number registered in the first six months of 2015. There has, however, been a temporary respite from the climbing murder rates. The government says newly implemented “extraordinary measures” were behind a significant drop in homicides from April to June 2016, but the gangs credit a non-aggression pact they reportedly struck in late March. The polarization embodied by El Salvador’s security policy is likely a response to the enormous toll the violence is taking on the country’s social fabric. People are fleeing the country in droves to escape the rampant crime and reconnect with family members in the United States. Desperate times, the old saw goes, call for desperate measures. But there is little evidence the policy prescriptions given by either of the last two administrations offer a long-term solution to El Salvador’s dire security situation. El Salvador’s security policy will improve “not with truces, or with Mano Dura, but rather a systematic, methodological strategy based on international experiences,” Amaya told InSight Crime. The truce had an immediate impact on homicide rates, but eventually unraveled and precipitated the current levels of violence that have surpassed even those seen during the El Salvador’s bloody civil war era. On the other hand, the various iterations of Mano Dura implemented in El Salvador over the last decade have actually coincided with heightened homicide rates, according to Luis Enrique Amaya, an international security consultant based in the country. Although homicides have been on the decline in recent months, the improvement is unlikely to last without structural changes to the government’s security policy. An alternative approach that has been tried successfully elsewhere would establish a greater balance between the social and law-enforcement aspects of public security. To think of it in Salvadoran terms, such an approach would include communication with the gangs and other violence prevention strategies, but would not reach the level of open negotiations. It would require effective application of the law, but would not condone Mano Dura-style policing tactics. The United States is one place to look for examples of a successful security strategy in action. In a recent meta-review of violence intervention programs, the United States Agency for International Development (USAID) found that focused deterrence “has the largest direct impact on crime and violence, by far, of any intervention” analyzed in the report, having a significant effect on homicide levels in 90 percent of cases. Focused deterrence is perhaps the epitome of a balanced approach. It involves mobilizing law enforcement, social services, and community leaders to directly communicate with offenders the rewards for complying with the law, and the consequences for violent behavior. One specific intervention that has found success is the Gang Reduction and Youth Development (GRYD) program implemented in Los Angeles, which happens to be the birthplace of the MS13 and Barrio 18 gangs. The GYRD system, which emphasizes prevention, intervention and relationship-based policing, is widely credited with lowering gang violence in the city. El Salvador also has plenty of examples to draw on from its neighbors in Latin America. In the 1990s, Colombia’s cities used a data-driven, epidemiological approach to tackle sky-high crime rates. 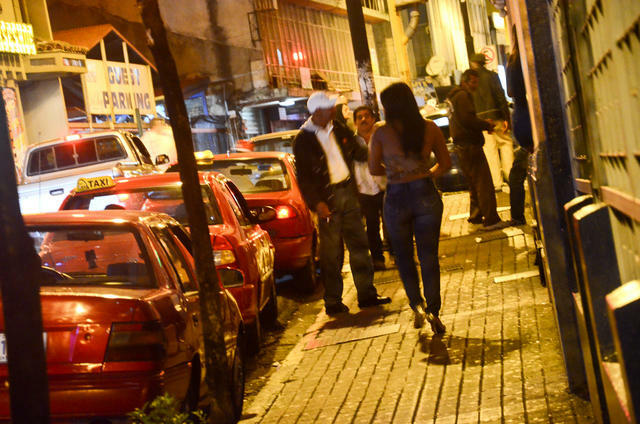 By identifying and placing restrictions on high-risk behaviors like alcohol consumption on weekend nights and the use of firearms, authorities in Cali and Bogotá lowered homicide rates by as much as 50 percent. More recently, authorities have credited a 46 percent drop in murders this year in the city of Palmira — ranked the eighth deadliest in the world at the end of 2015 — to a combination of greater police presence and targeted community interventions. Meanwhile, a new report (pdf) by the Brazilian-based Igarapé Institute highlights 10 innovate security measures that have been implemented across Latin America. Some initiatives, such as Todos Somos Juárez in Ciudad Juárez, Mexico, coincided with a in violent crime. Todos Somos Juarez sought to address the underlying social and economic issues helping to fuel insecurity by establishing “Mesas de Seguridad,” or security round tables, which brought together government officials, representatives from the security forces and community leaders to discuss best security practices. And these are just a few of many programs that have been implemented throughout the region. 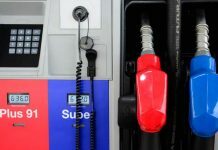 “There has been a veritable explosion of citizen security initiatives across Latin America and the Caribbean since the late 1990s,” Robert Muggah, director of research at Igarapé, told InSight Crime via email. Muggah said that Igarapé has collected data from 1,224 such interventions dating back to 1998. For a variety of reasons, balanced security strategies that worked in the United States or other parts of Latin America might not have the same effect in El Salvador. First, due to the threat posed by the gangs and the weakness of state institutions, well-intentioned interventions could end up facilitating even more crime, rather than preventing it. 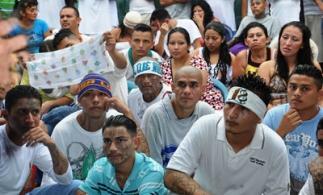 “There are things that we did in Los Angeles such as using former gang members to mediate conflicts between gangs,” said Guillermo Cespedes, the former deputy mayor of Los Angeles who started GYRD and is now tasked with implementing components of the program in Central America through a USAID Honduras project called Proponte Mas. Second, a comprehensive strategy may not garner support from the Salvadoran population. Cespedes said the process of seeing gang members as more than just criminals was a slow, but ultimately necessary one in order for the social interventions in Los Angeles to take root. Third, there is still not a lot of hard evidence supporting the effectiveness of citizen security interventions in Latin America. 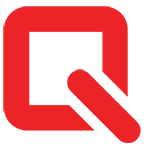 According to Muggah, only 7 percent of the 1,224 programs tracked by Igarapé have been subjected to any kind of assessment. In many of the success stories from around the region, a confluence of external factors also contributed to lowered homicide rates. But without greater buy-in from top government officials and the security forces, Plan El Salvador Seguro will remain a component at odds with the overall security strategy. Finally, a balanced security strategy requires a high level of inter-agency cooperation, something often lacking in El Salvador and elsewhere. Deploying troops or special forces to troublesome areas is a much more straight-forward solution, although it is rarely the best one. 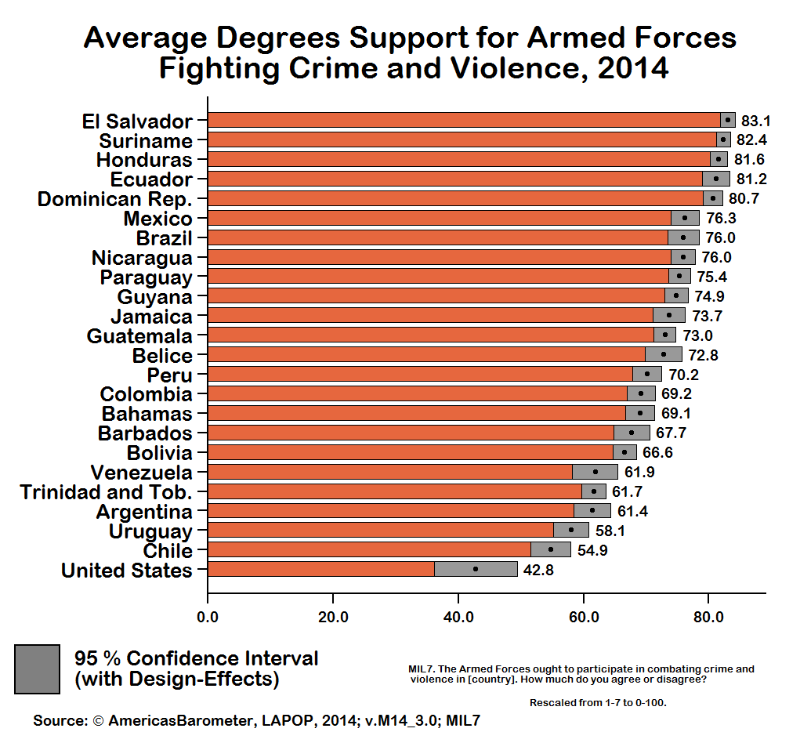 From military police forces in Honduras and Brazil to Mexico’s combative war on drugs, the militarization of domestic security in Latin America is hardly unique to El Salvador. Even the United States, Cespedes says, has yet to fully grasp the complexities of a balanced approach. 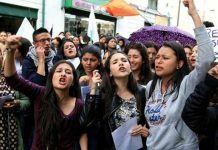 Despite the extreme security measures taken by authorities in El Salvador over the last few years, reaching a more balanced approach may not be as difficult as it would seem. According to Amaya, the Sánchez Cerén government’s stated policy on citizen security is actually quite similar to that of the previous administration’s — and reflects a much more comprehensive strategy than the government’s abrasive rhetoric and Mano Dura tactics would suggest. El Salvador’s security “policy is not balanced in practice, but it is in terms of design,” Amaya said. The international security consultant pointed out that the current administration adopted with only minor changes a document previously presented by the Funes government that outlines the core objectives for citizen security (pdf). The document highlights “control and repression of crime,” but it also makes violence prevention, social reintegration and institutional reform central platforms. The Sánchez Cerén administration has also taken some concrete steps to strengthen crime prevention efforts. 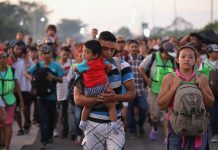 In July 2015, authorities launched “Plan El Salvador Seguro,” which has 75 percent of its budget earmarked for prevention programs, according to Amaya. But without greater buy-in from top government officials and the security forces, Plan El Salvador Seguro will remain a component at odds with the overall security strategy. Any progress made in terms of prevention will likely be undermined and overshadowed by the government’s repressive anti-gang policies. “Social programs don’t function in isolation of the power hierarchy in which they occur,” Cespedes said. In order for programs such as Plan El Salvador Seguro to reach their full potential, the guiding principles behind them will have to be adopted by those who occupy the country’s highest political circles. That’s not say a more balanced security approach is guaranteed to turn the tide in El Salvador’s ongoing struggle to rein in violence and criminality. But there’s also good reason to think it can be done, and that this progress can be sustained over time. The experiences from around the region — in countries like Colombia and cities like Ciudad Juárez — show that a balanced security approach can work in places suffering from murder rates comparable to those in El Salvador. Is Time Running Out For The Sandinista Hero?